PRISMs to Power the UK. : Steve Jones Explains the Outcome of "...the Most Cynical Experiment ever carried out in Biology..."
PRISMs to Power the UK. When today’s children are in their 40s, 9 billion people will want a decent standard of living as resources diminish. For every environmentally-friendly person, there are several thousand self-centred energy users who don’t care where it comes from, as long as it’s there 24/7. Only one technology can meet the demands of everyone on the planet, for all of time. That technology is the breeder reactor and the cutting-edge version, ready for manufacture today, is the GE Hitachi PRISM Power Block. Steve Jones Explains the Outcome of "...the Most Cynical Experiment ever carried out in Biology..."
Radioactivity - radiation - nuclear accidents - mutation - atom bombs - 1 million years of storage! The Japanese people were participants in this 'cynical experiment'. 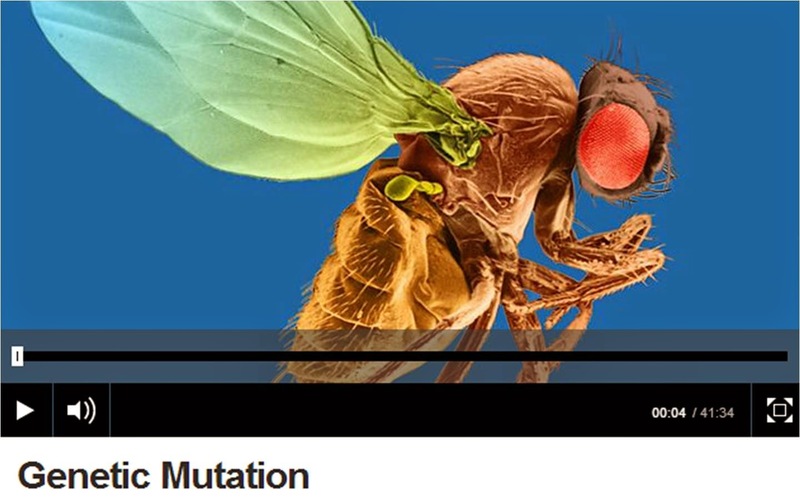 Mutational meltdown was anticipated. For 50 years, biologists and later, geneticists, watched the outcome unravel. Let Steve Jones educate you in the outcome. Steve Jones is an impartial geneticist who, as far as I am aware, has never expressed an opinion or preference for nuclear or any other form of power generation. He tells us about the genetics of radiation - and then tells us a bit about mutations wrought by other than radiation. Chemical poisons and pollution are pervasive and widespread, causing mutational damage, in particular to the peoples of the less developed countries. Just like anybody with a phobia, radiophobes need to worry. Listen and learn from Steve Jones - cease worrying about radiation and start to worry about prolonging the years of carcinogen output from every other form of power generation - including the manufacture of renewables. 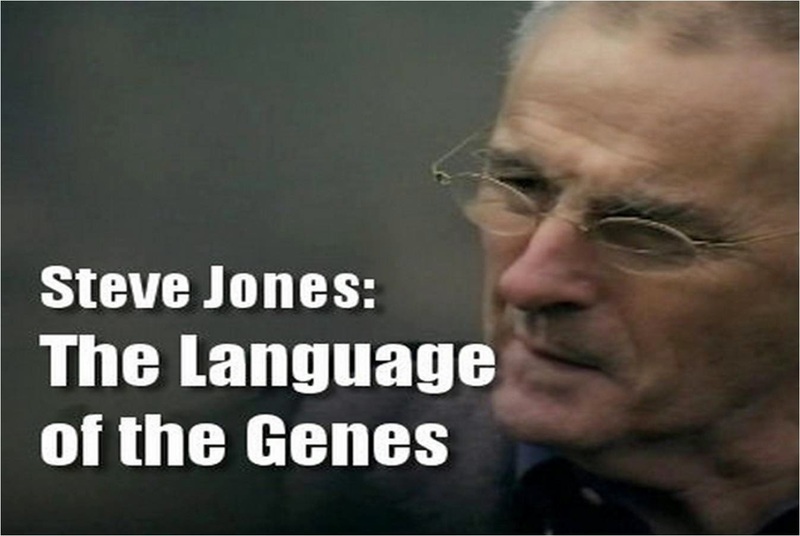 "In July 2011, Jones produced a report dealing with science reporting issues at the BBC. He was critical of the BBC for giving too much space and credence to maverick views on science, including sceptics of anthropogenic global warming." Are you implying this has some bearing on his comments about the long-term, null, genetic mutation effects of the Hiroshima bomb? Hinkley Point C – Will It? – Won’t It? The Guardian - PRISMs can Power the UK for 500 Years. Prescription for the Planet - PDF of the Book by Tom Blees. The Engineer - After decades of debate, a new reactor could help solve the UK's plutonium problem. The Independant: New life for old idea that could dissolve our nuclear waste. EBR-II: Sodium based Design and Operation. Part 1 of 19. IFR: History of the Advanced Liquid Metal Reactor. Part 1 of 4. IFR: Integral Fast Reactor Introduction. IFR: Integral Fast Reactors by Tom Blees. Part 1 of 3.